CHARLESTON, S.C. (September 16, 2012) – Venus Williams led the Washington Kastles to their second consecutive World Team Tennis title today with a 20-19 victory over the Sacramento Capitals at the Family Circle Tennis Center in Charleston, S.C. Williams was also named the Finals MVP, winning her sets in women’s doubles, mixed doubles and the decisive final set of women’s singles. 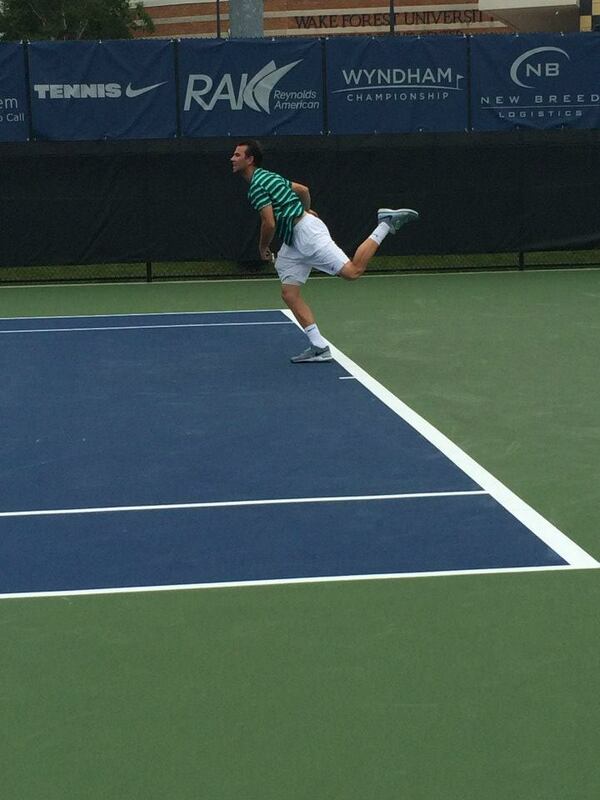 Coach Wayne Bryan started Anderson in mixed doubles to take advantage of his big serve and the strategy worked as Sacramento won the first game and broke Paes serve to lead 2-0. Washington broke back against Vandeweghe’s serve then Williams held to tie the set at 2-2. After a see-saw battle that evened the score at 4-all, Washington pulled out the set win in a 9-point tiebreak, 5-4 (1). 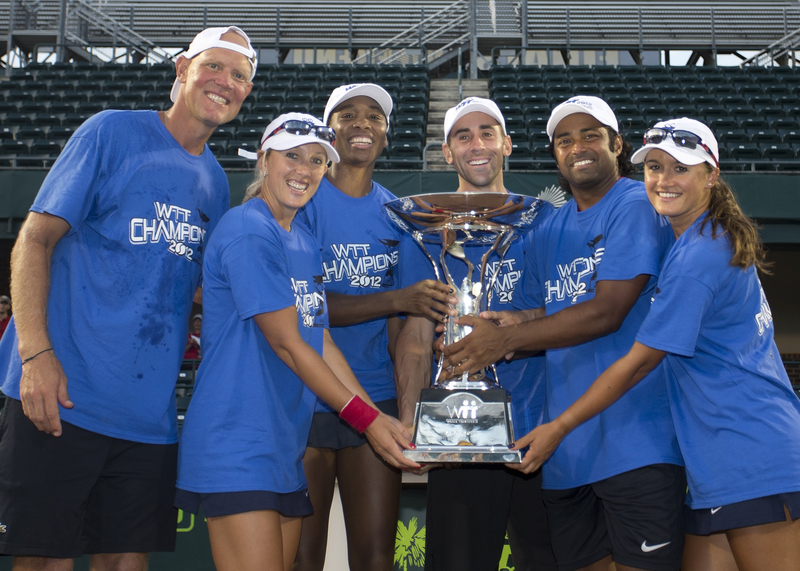 The Kastles swept the sets last night to extend their winning streak to 26. 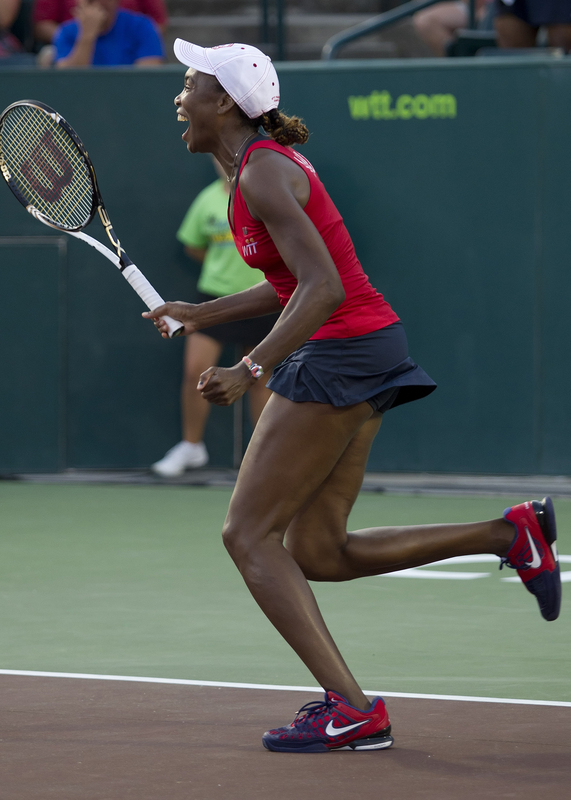 It was a team effort, and there was no let down after Venus left the sold out Kastles Stadium following her two victorious sets. 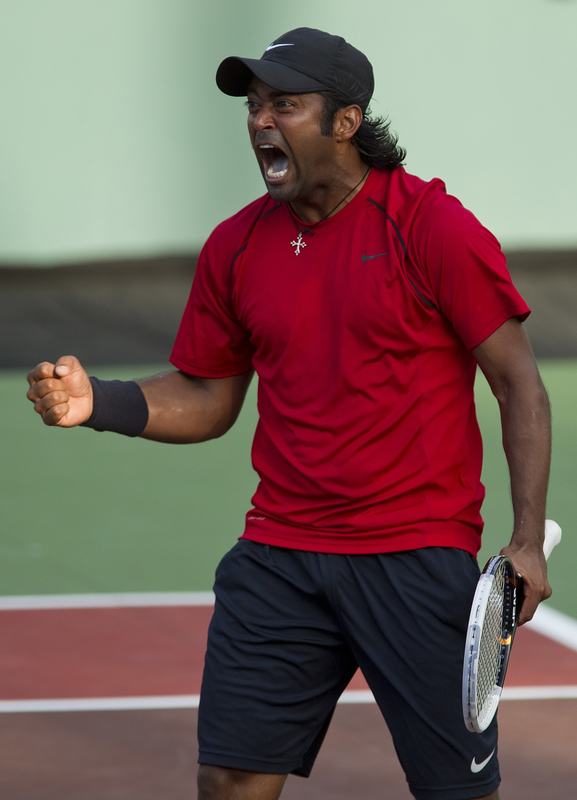 Leander Paes and Anastasia Rodionova took the mixed doubles match in their last pre-London Olympic warm-ups. 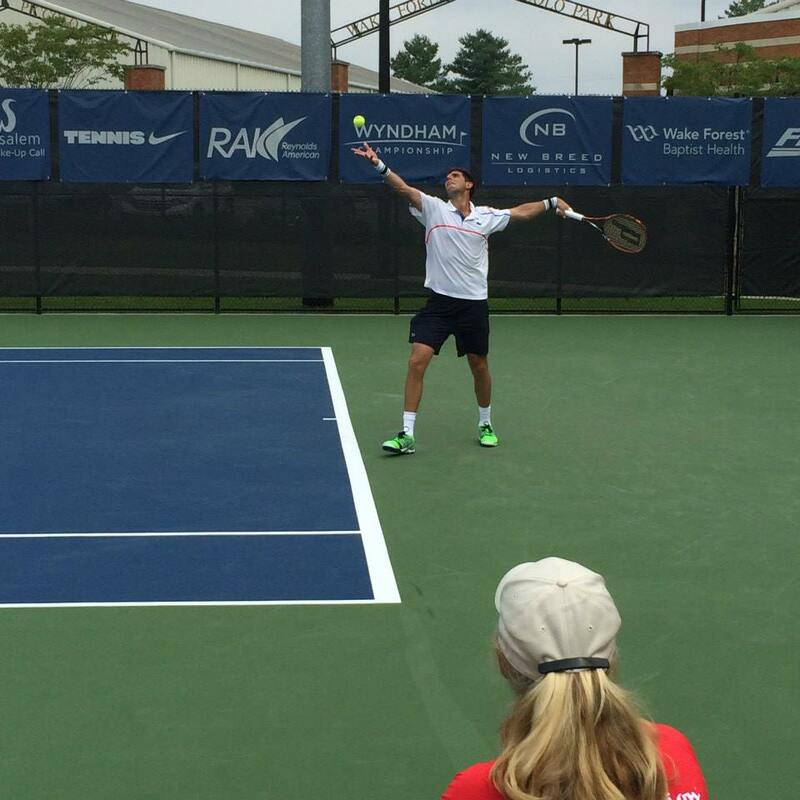 Even Doubles legend Aisam Qureshi couldn’t stop the Kastles. Finally, Bobby Reynolds finished off Nick Monroe and the Kansas City Explorers. Now that Anastasia Rodionova and Leander Paes have left for the Olympics, it’s time for Treat Huey and Edina Gallovits-Hall to step up as the Kastles ramp up to keep their perfect streak alive heading into the postseason. They will be joined by the newest Kastle, Raquel Kops-Jones, who was drafted over the weekend. 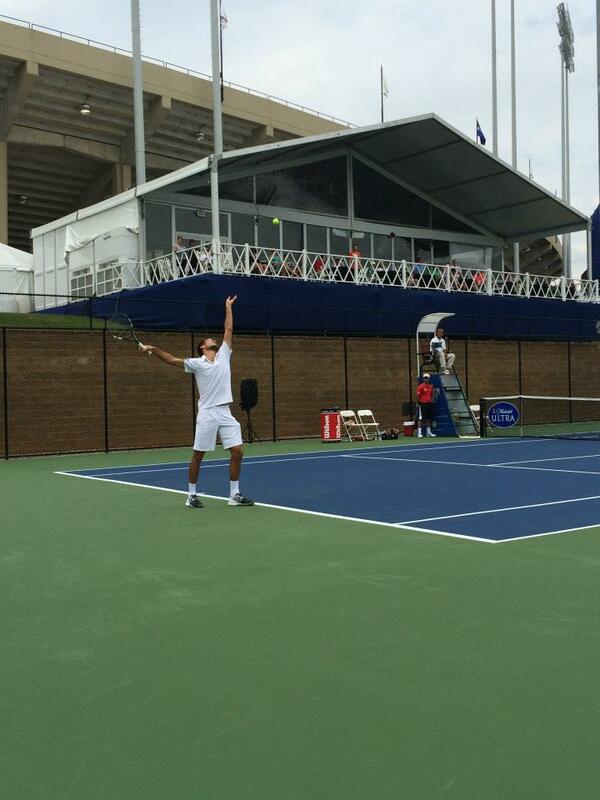 Huey is an Alexandria, Virginia native and grew up a few miles down the Potomac from Kastles Stadium at The Wharf. 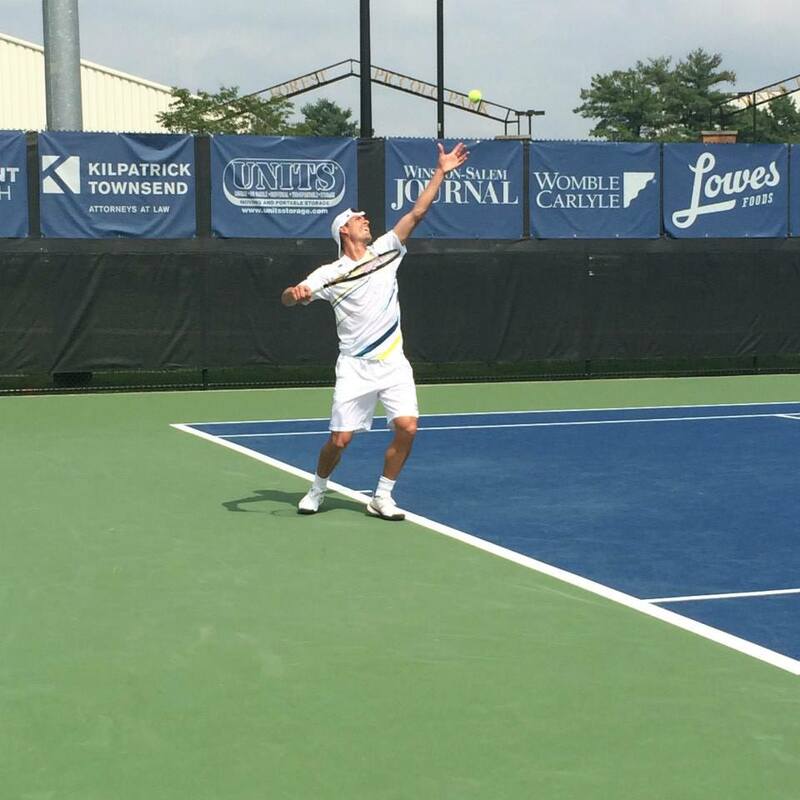 I interviewed Treat and his doubles partner Dom Inglot two weeks ago in Newport.